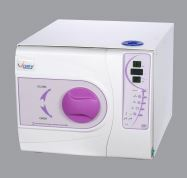 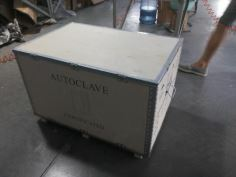 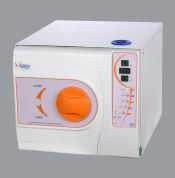 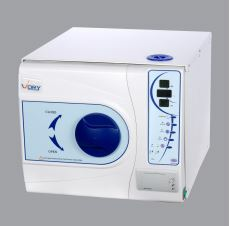 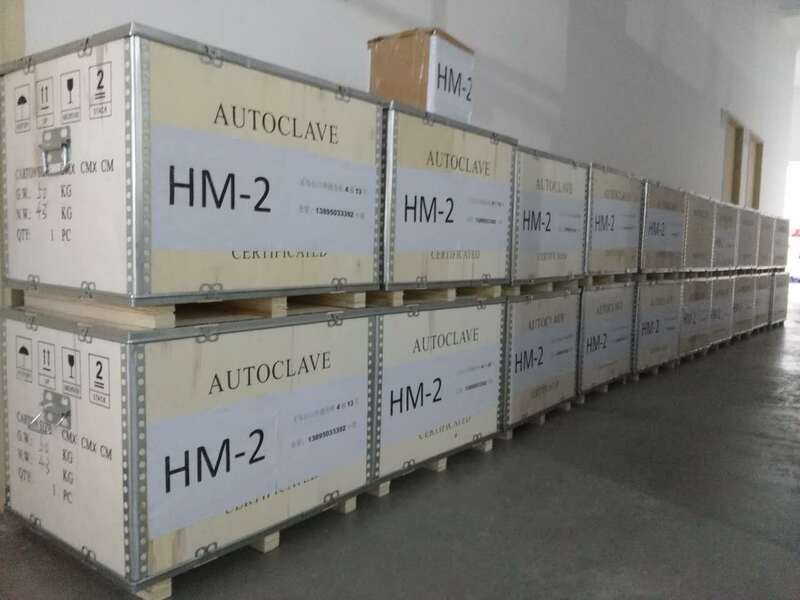 WanRui tabletop autoclave is a reliable and robust Class B Autoclave designed for the needs of modern clinics where autoclaves are expected to meet sophisticated international standards and operate non-stop every day. 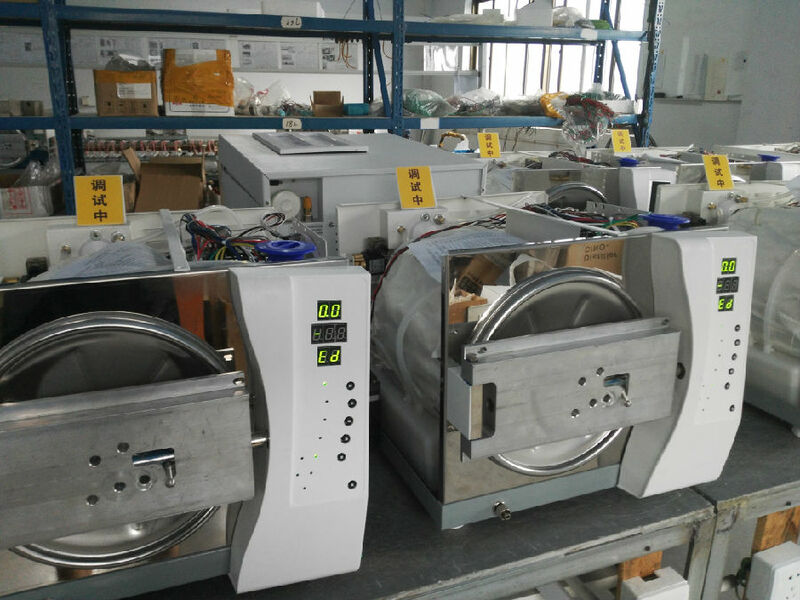 WanRui Autoclaves are designed for the sterilization processing needs of Medical Clinics, Dental Clinics, Veterinary Clinics and more. 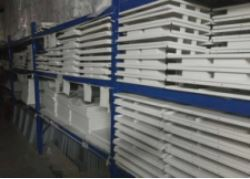 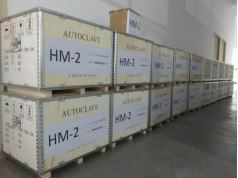 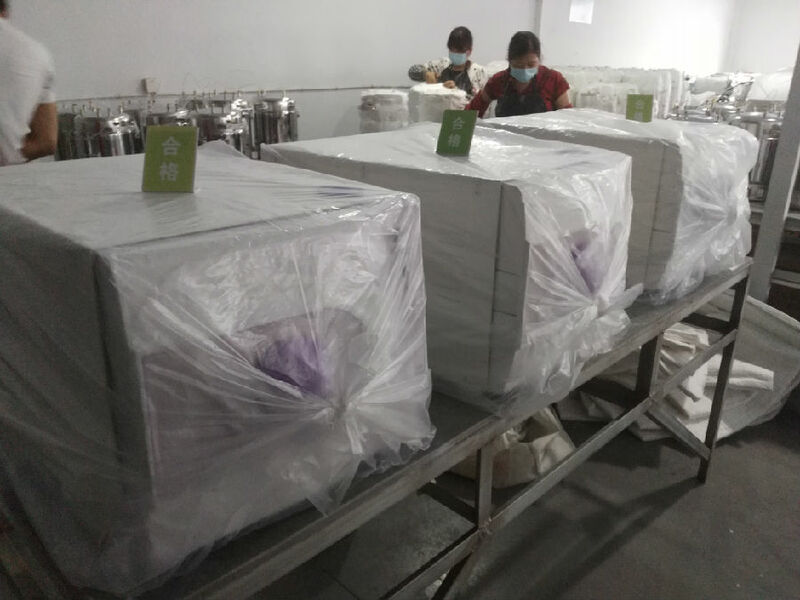 Chamber size Product size Packing size N.W./G.W. 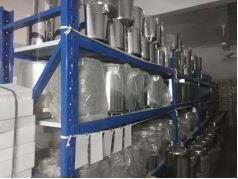 4.2.5mm Deep-stretched shape high quality stainless steel internal bladder. 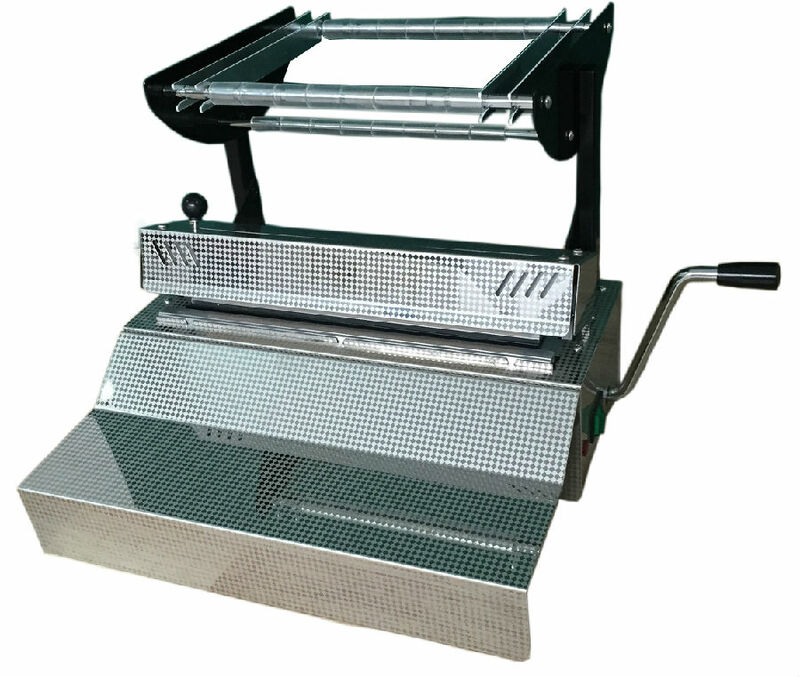 Sealing machine ~ Ensures that sterilized instruments remain sealed after sterilization and maintain perfect sterility during their shelf-life. 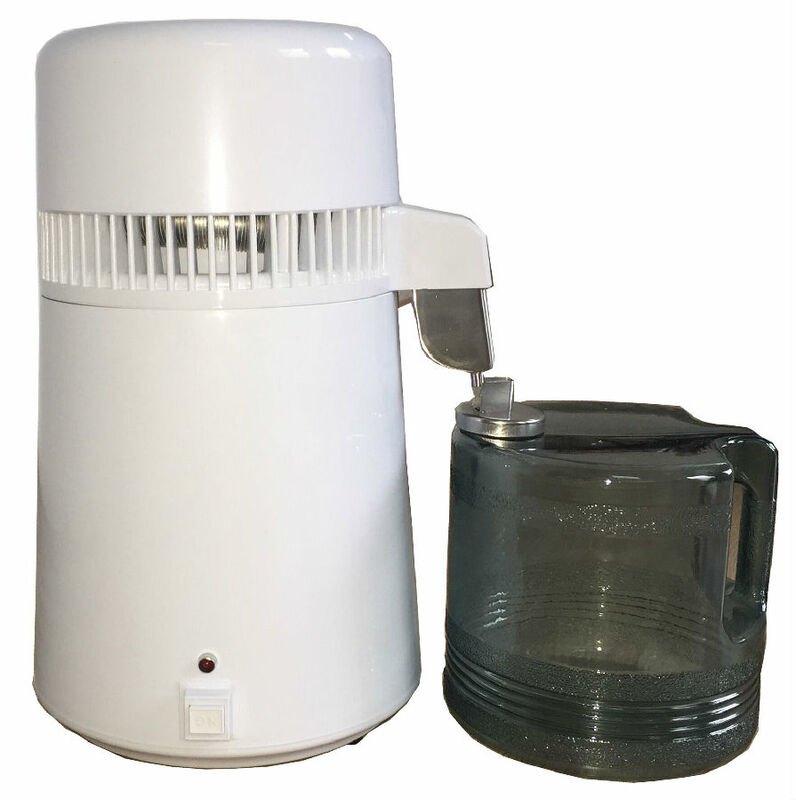 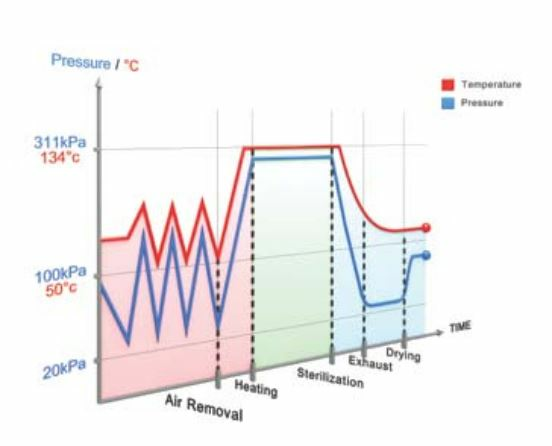 Water Distiller ~ Use mineral-free water to protect your autoclave and instrumentsat a fraction of the cost of bottled distilled water. 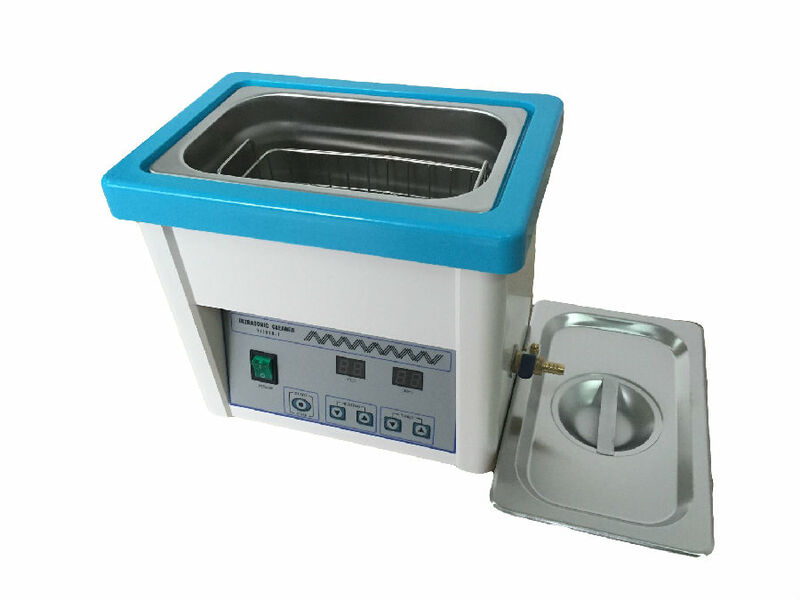 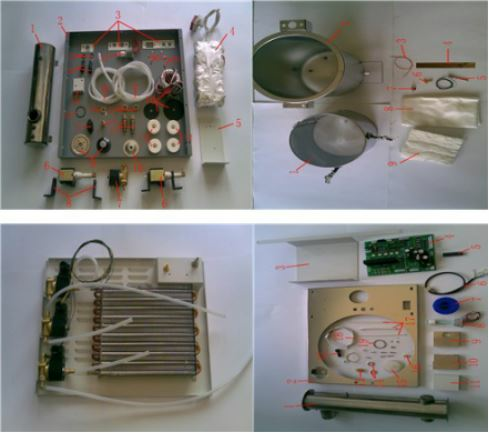 UltraSonic Cleaner ~ Ultrasonic cleaning is a safe and efficient procedure that ensures perfect cleaning.